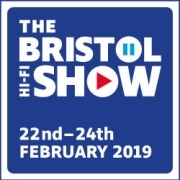 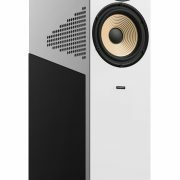 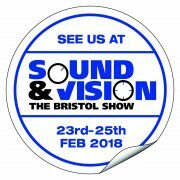 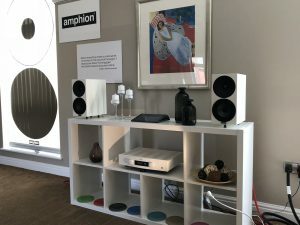 We will be showcasing Amphion at this years Sound & Vision exhibition in Bristol which takes place over the weekend of 23rd to 25th February. 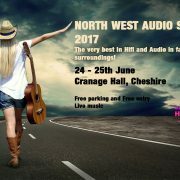 The Argon range will be on display and the demo focus will be on the newly revised models Argon 0 and Argon 1. 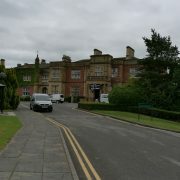 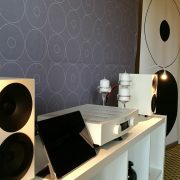 Following on from its very well received UK debut at last years event we will also have the Argon 7LS on demonstration. 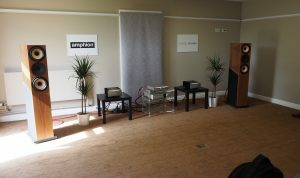 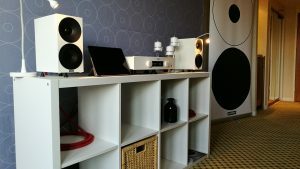 The system will be driven by a Hegel Rost, MusicWorks are providing the mains block, power cables, and isolation, and the cables are from Audiomica Labs. 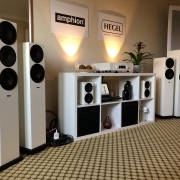 Hegel and Amphion work well together and when supported by MusicWorks and Audiomica it all makes for a very musical coherent system at a relatively modest price. 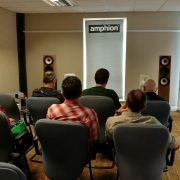 At the North West Audio Show on 24th and 25th of June we will be presenting the Amphion Krypton 3 for the first time in the UK. 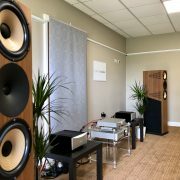 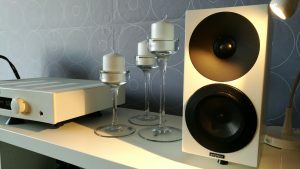 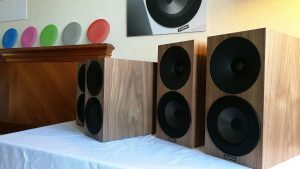 Krypton is Amphion’s reference project now close to 15 years in making, these are very special loudspeakers, well worth a listen.